Have Fun Teaching Blog: The Complete Phonics Package! 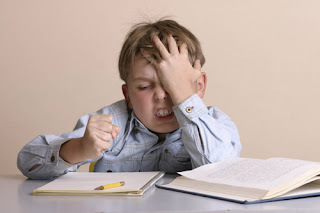 Do you feel that your kids get bored learning phonics? Are they frustrated and don't get it? Are your kids tired of those old cheesy alphabet songs? Do you feel unmotivated to teach your kids letter sounds and phonemic awareness? Well, let's forget about the old days of cheesy alphabet songs and boring phonics instruction! Have Fun Teaching has launched a brand new Phonics Program that will knock your socks off! Your kids will be blown away with how much fun it can be to learn the alphabet and phonics. Teachers and Parents, you will never ask for anything else when teaching phonics, letter sounds and the alphabet! This will be a Complete Phonics Package that will assist in teaching phonics and alphabet instruction.